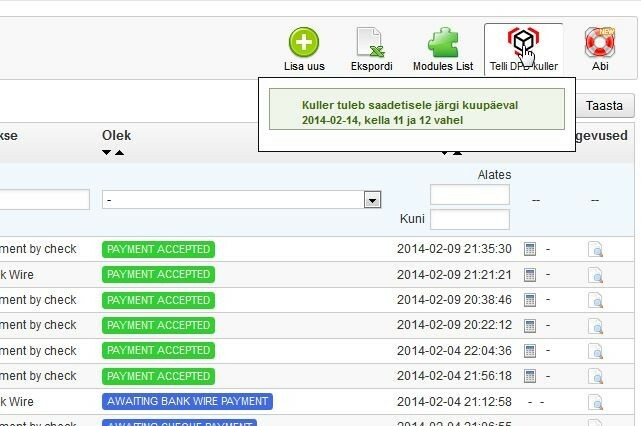 Module is suitable for merchants, who operate mainly in Estonia. 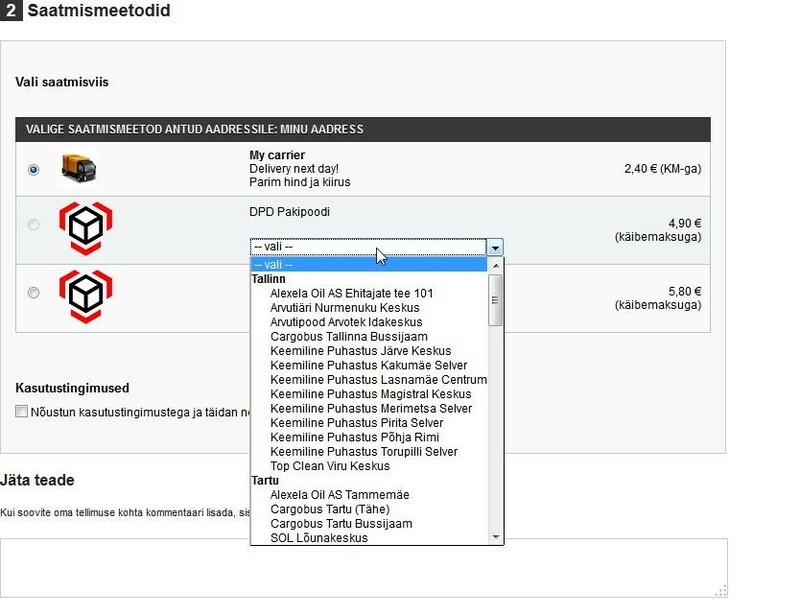 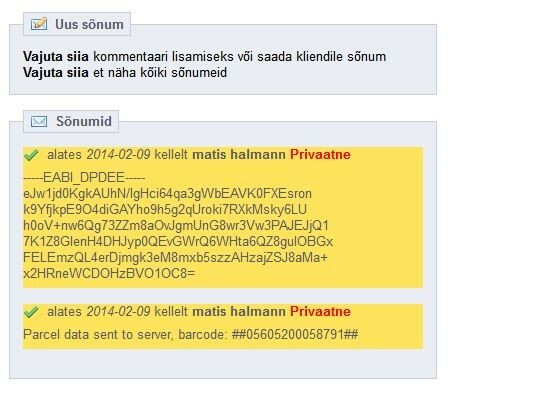 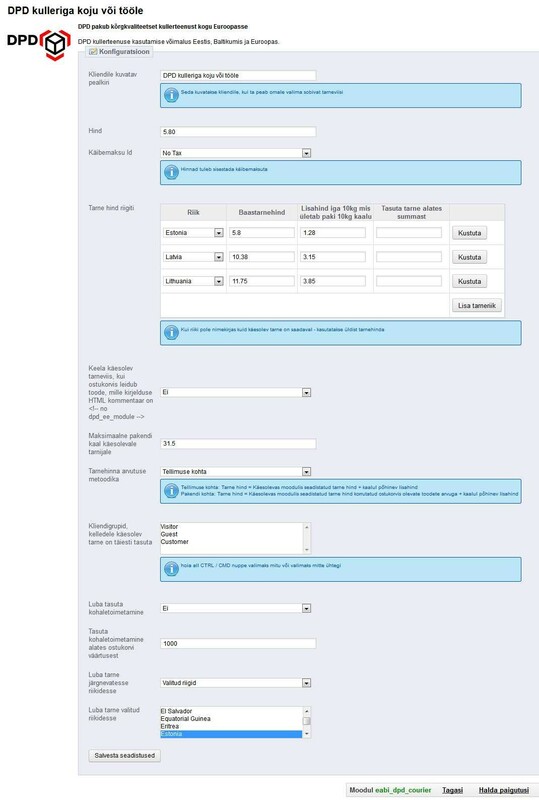 If the customer has a contract with DPD Eesti AS, parcel data can be sent to DPD server when order is marked as paid. 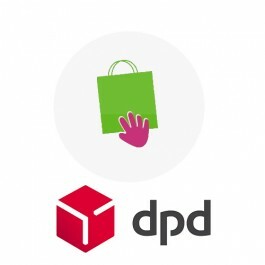 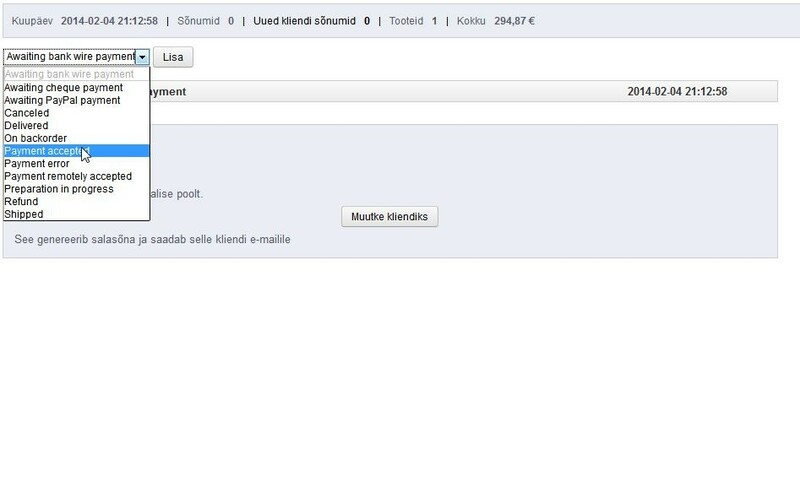 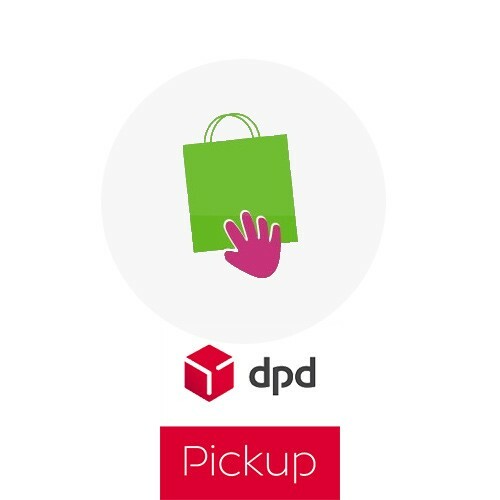 If the customer has a contract with DPD Eesti AS, it is possible to call for courier from PrestaShop admin. 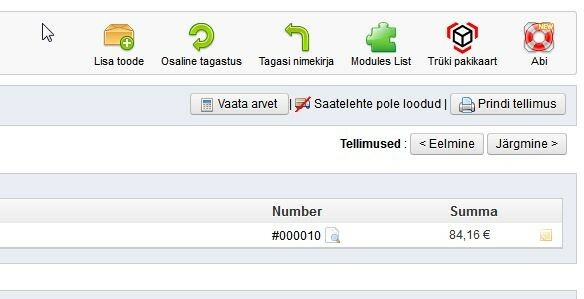 If a tracking code is added, customers can see a tracking link that shows the status of the shipment when logging in to the account (up to one parcel).